In 2008, following a discussion with a senior staff member within the Wikimedia Foundation, I began a test to “seed” or “plant” links from Wikipedia pages into our newly launched (at that time) Biodiversity Heritage Library web site. BHL has integrated a new feature that enables easy addition of BHL books into your Mendeley library. Mendeley is a modern platform and social network for sharing and storing research, and is fast becoming one of the most feature-rich reference management applications in common use by scientists. Mendeley has a wealth of great features to aid scientists in managing reference materials and find others with similar interests, and best of all, it’s free. 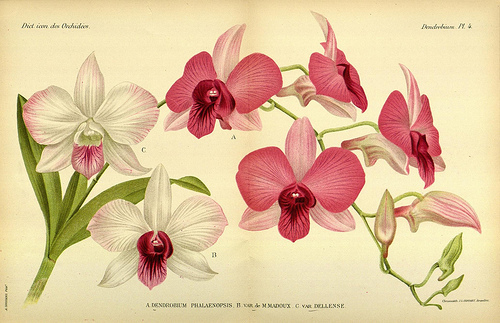 BHL has used name finding algorithms that analyze all of the scanned pages in BHL and extract out the scientific names within. This functionality was released in 2007 and has received minor enhancements in usability. To date more than 81 million potential name strings have been identified by the TaxonFinder algorithm, representing 1.6 million unique names. As has been previously discussed, BHL has uncorrected text generated by Optical Character Recognition (OCR) software for each of its scanned volumes, and that uncorrected text has implications for data mining and accurate search. OCR results are notoriously poor because the technology hasn’t improved much since it was “solved” for forms processing in the mid-1980’s, which doesn’t really help BHL at all with our challenge of getting accurate text for our heterogeneous digital library spanning more than 500 years of printed publications. 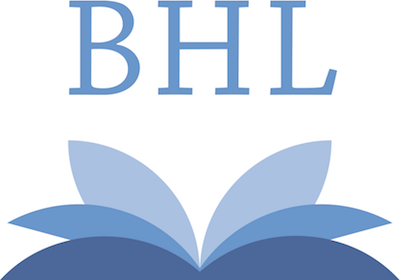 New updates have been released for the BHL API, plus new documentation about data exports and other services are now available on the Developer Tools and API section of the BHL wiki.